Wow! 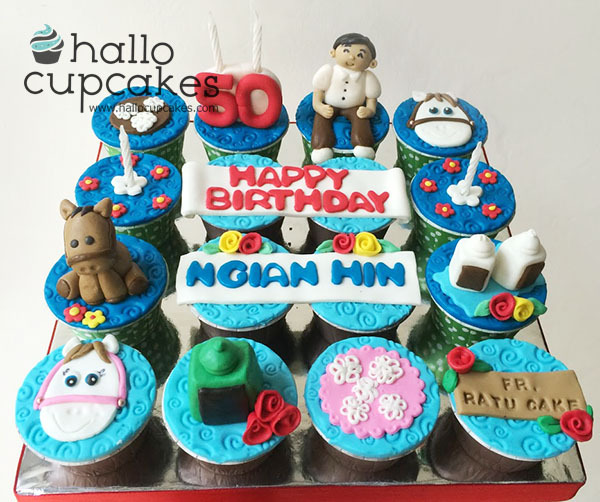 What a design and these Hallo cupcakes look so yummy. These freshly homemade cupcakes can be ordered in any occasion. The set of 16 looks tempting. More information about these cupcakes will help me chalk out my custom essay paper writing thanks for this yummy post.